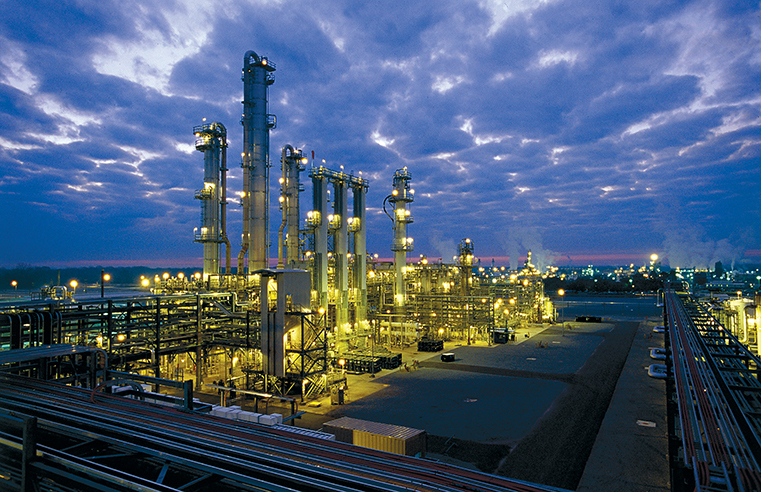 The successful completion of a major expansion project makes Shell’s Geismar chemicals manufacturing site the largest producer of alpha olefins in the world. Shell Chemical LP (Shell) has announced the start of production of the fourth alpha olefins (AO) unit at its Geismar, Louisiana, USA chemical manufacturing site. The 425,000-tonne-per-year capacity expansion brings total AO production at Geismar to more than 1.3 million tonnes per annum. Start-up operations began in December 2018.